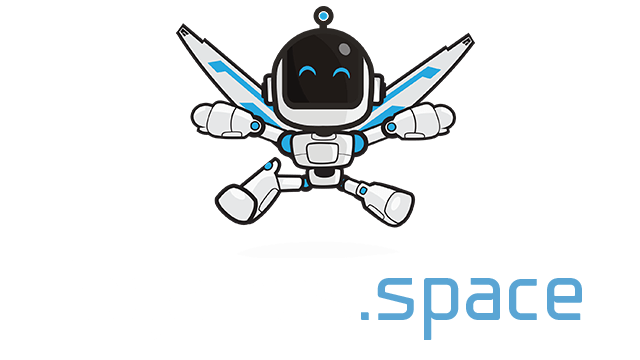 Tanked.io | Play Tanked.io free on iogames.space! 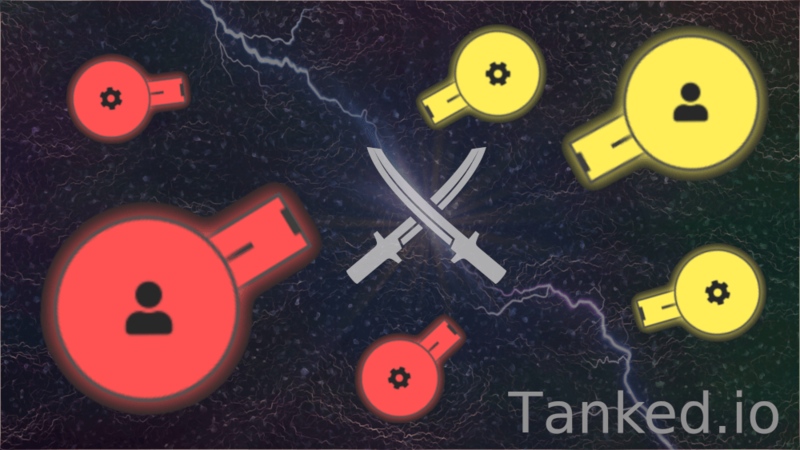 - Tanked.io is a real time survival and tank fighting web game. Collect experience, kill your opponents to become stronger and more resilient, and survive for as long as possible ! - You can upgrade your caracteristics with points earned every few levels, and use a smoke skill to hide from others. - You play with AI tanks who fight and defend you. - Tanked.io offers a fun gameplay with various animations and graphical effects to give you more pleasure. Do not wait and join the fight! Survive and dominate the other players on Tanked.io.